Camon i4 carries the legacy of Camon series much farther. 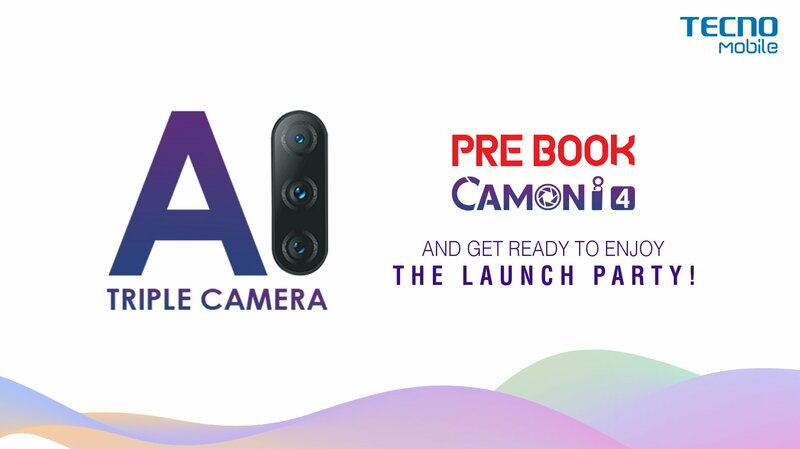 It the hottest talk of the town that Tecno Camon i4 is going to feature a triple camera for optimal photography as a complete realization of the Tecno’s philosophy of stunning photography. By introducing this trio camera set, Camon i4 has been pitched as a more powerful and more vibrant camera phone in the Camon series. To coup-up with the bigger-screen to battery usage ratios, Tecno Camon i4 comes with a bigger 3400 mAh battery that puts an average of 350 hours of standby time, talk time of 17 hours, a video playback of 9.5 and above all continuous gaming of up to 6.5 hours as reverbing.